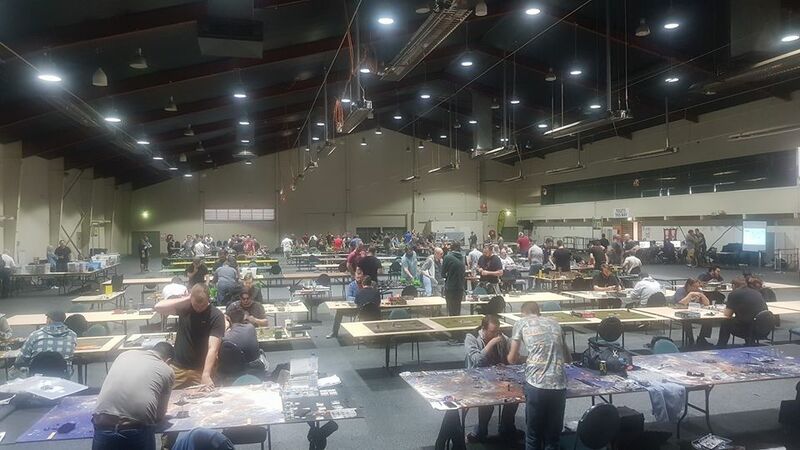 The Australian Defence Force Wargaming Association aims to promote the hobby of table-top wargaming amongst Defence Force members (current and ex-serving) while supporting its selected charity - Soldier On. Also in attendance will be Australian Army simulations such as VBS3, game demos including 'Up the Guts' and 'Armoured Digital'. The ANZAC Cup 2019 is proudly supported by Exhibition Park in Canberra (EPIC).